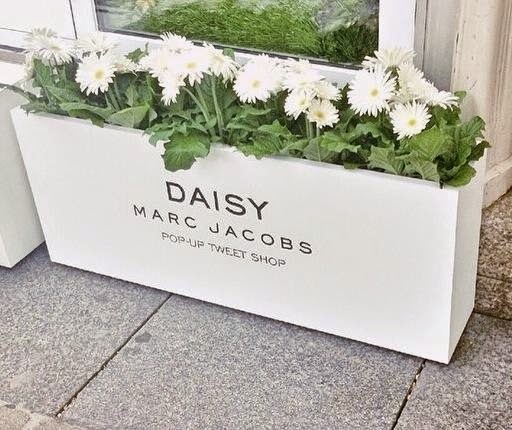 Marc Jacobs knows his customer very well, and for his Daisy pop-up store he's playing on that customer's love for social media by swapping treats based upon his range of Daisy fragrances for tweets. 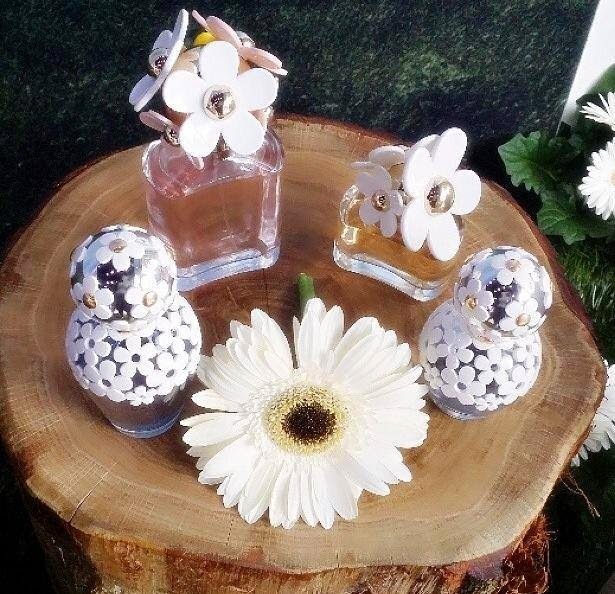 No money will exchange hands, instead tweets using the hashtag #MJDaisyChain will "buy" you samples of the designer's trio of Daisy fragrances - Daisy, Daisy Eau So Fresh and Daisy Dream.How cool ? I should say exciting cool. In my opinion Dream opens up very fresh and floral. Like what you want to smell after getting out of the shower. It gets sweeter as it dries down, but it's never sickening (more of a fresh, fruity sweet). The bottle is stunning and will look amazing on any vanity! Specially on my vanity next to my Lola, another amazing fragrance from Marc Jacobs. 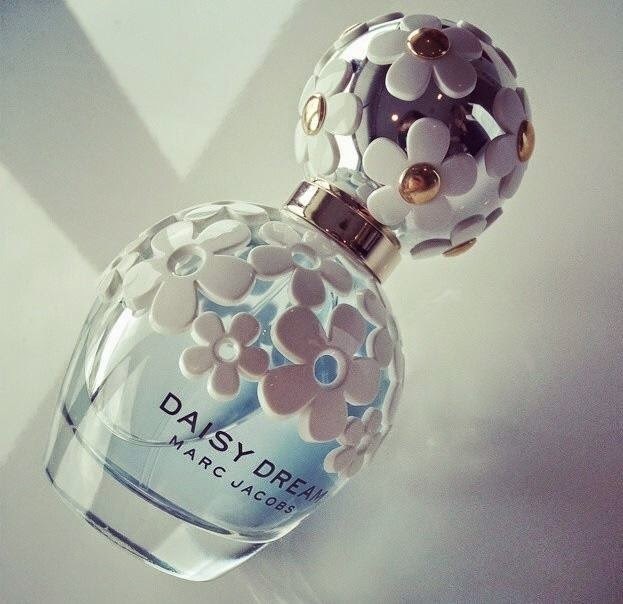 The Marc Jacobs Tweet shop from Amsterdam was for the promotion of the new women fragrance Marc Jacobs Daisy Dream.Same tweet shop was in London also between 15-17th of august. 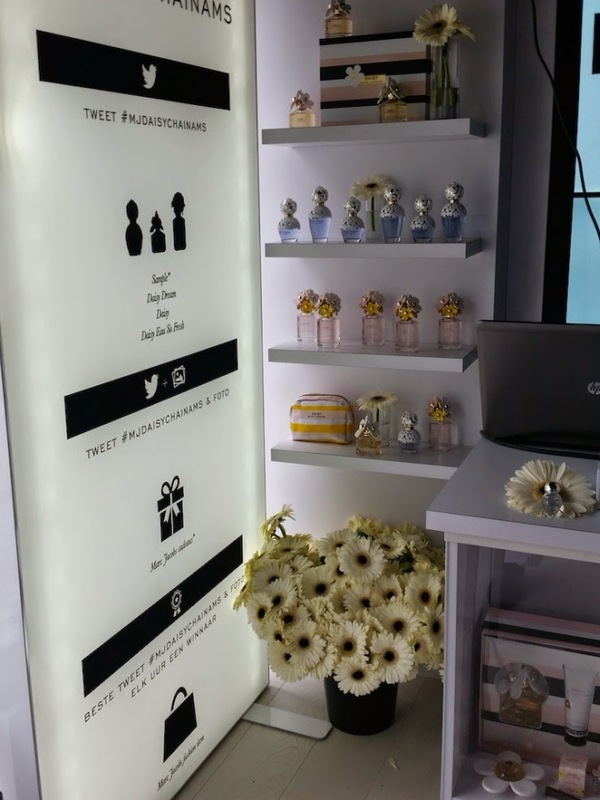 The concept was quite simple : you came to the tweet store with your phone, took a selfie with one of the Daisy fragrances, tweet it on social media using #MJDaisyChainAms and get rewarded with a goodie bag.Also the best tweet of the hour even had a chance to receive a Marc Jacobs fashion item, like a Marc Jacobs handbag or eye wear. White flowers at the entrance of the tweet shop. For a while I was planning to get Marc Jacobs glasses and this time I even had the chance to wear it for free. 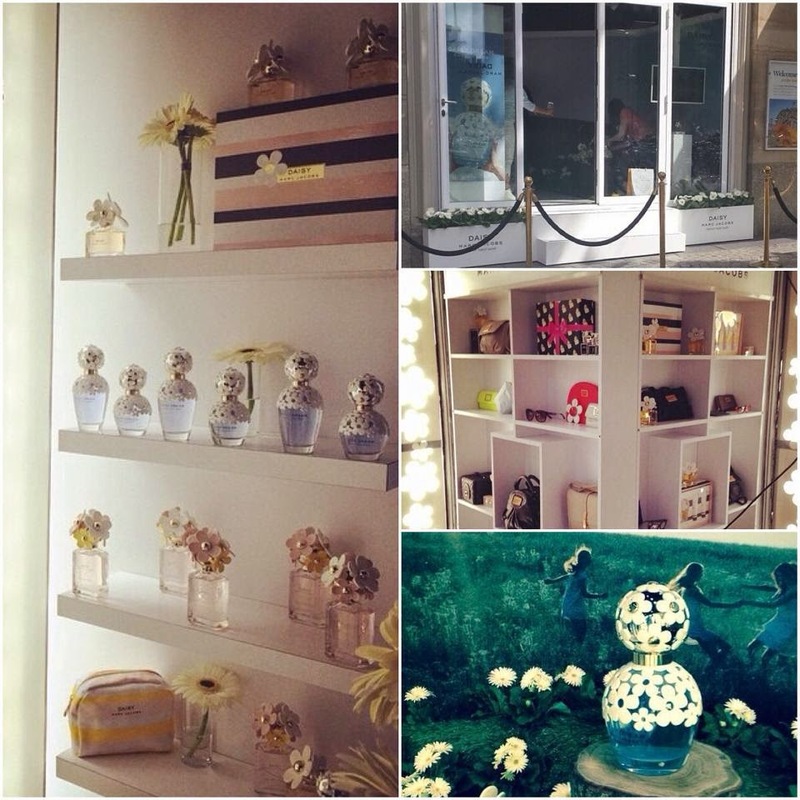 I am a flower fanatic and I simply loved this tweet store concept and even more the goodie bag . Sadly, I was not so lucky to win one of his gorgeous bags but I have it on my Christmas wish list. This post was sponsored by Marc Jacobs INTL and the de Bijenkorf shop from Amsterdam. 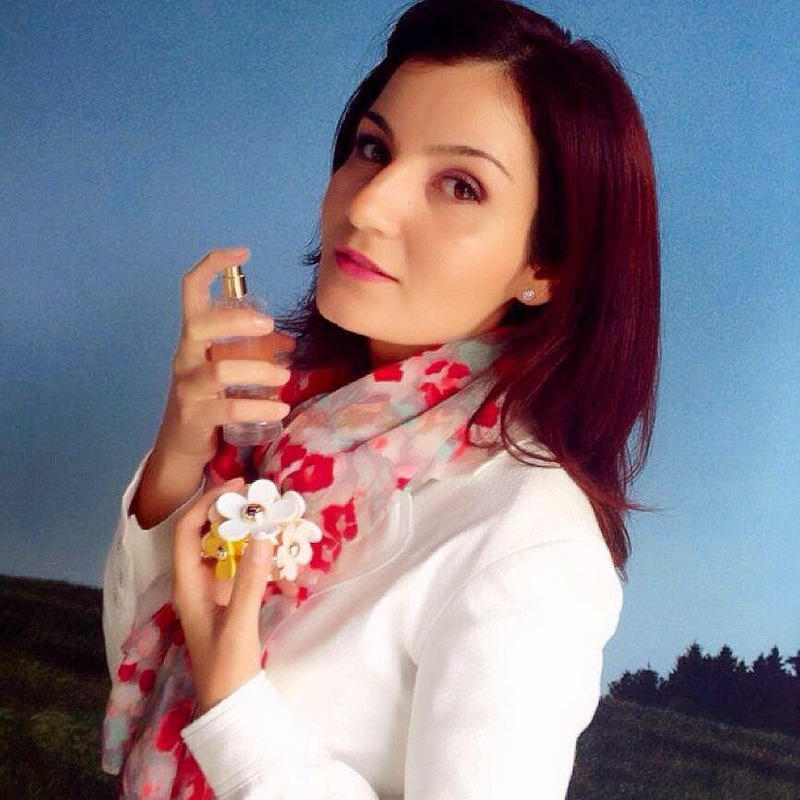 Thank you for reading and stay close to see my Marc Jacobs goodie bag and more information about the Daisy fragrance ! Very nice and i will definitely look for the new fragrance to try it ! The store looks also nice! And you, well... beautiful as always! all of them smell like a floral dream ! 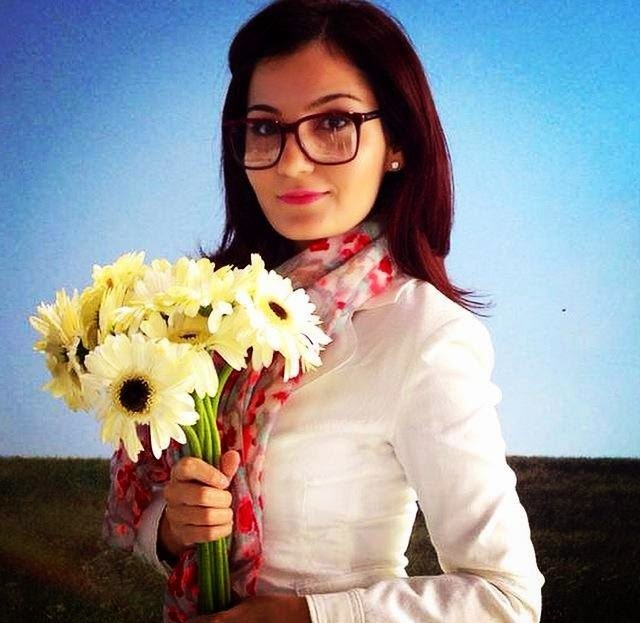 Nu-ti sta deloc rau cu ochelarii aia !